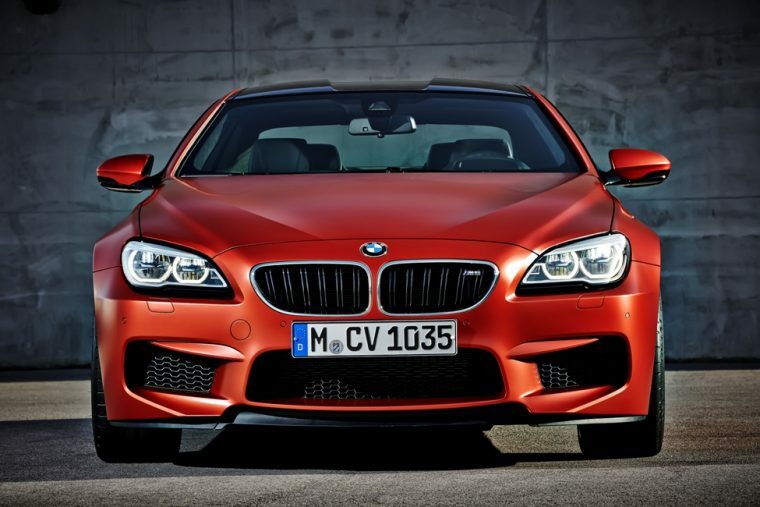 Drivers looking for a powerful ride that doesn’t skimp on the creature comforts should consider the 2016 BMW M6. The German engineering under the hood is built to impress, and the convertible option takes cruising to the next level of enjoyment. 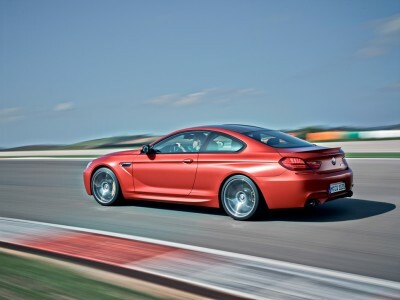 The wind will really whip through your hair when the BMW M6 goes from 0-60 mph in 3.7 seconds. 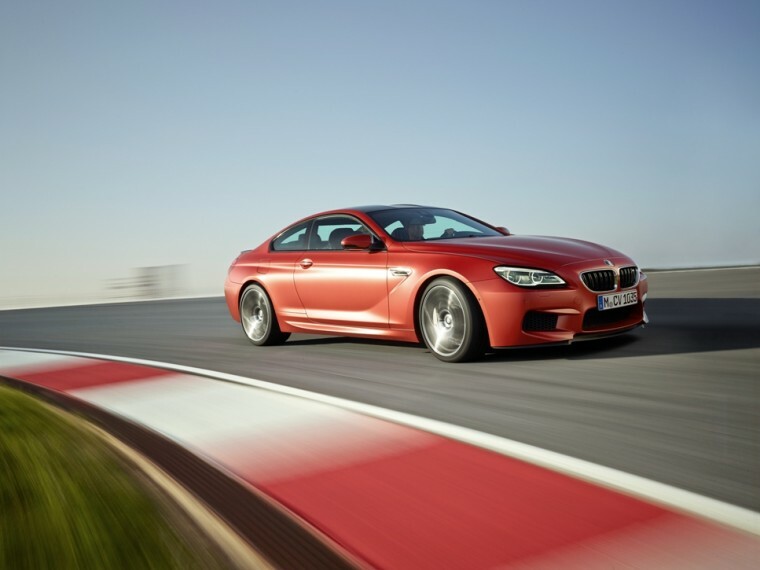 The 2016 BMW M6 is available in three trim levels: Coupe, Gran Coupe, and Convertible. The 2016 BMW M6 gets interior and exterior design tweaks. 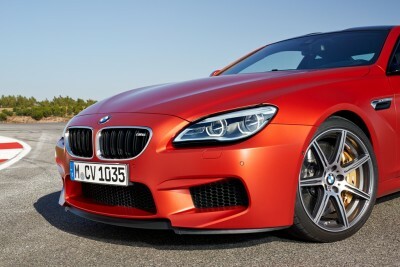 The 2016 BMW M6 received subtle exterior upgrades in addition to the regular 6 Series updates. The nose features standard full LED headlamps that flank the M-specific double-bar kidney and large lower inlets, while traditional M gills, lower rocker skirts, and 19-inch M light alloy wheels can all be enjoyed from the side view. An integrated diffuser has found its way at the rear along two sets of dual tailpipes, below an M6 logo on the rear decklid. 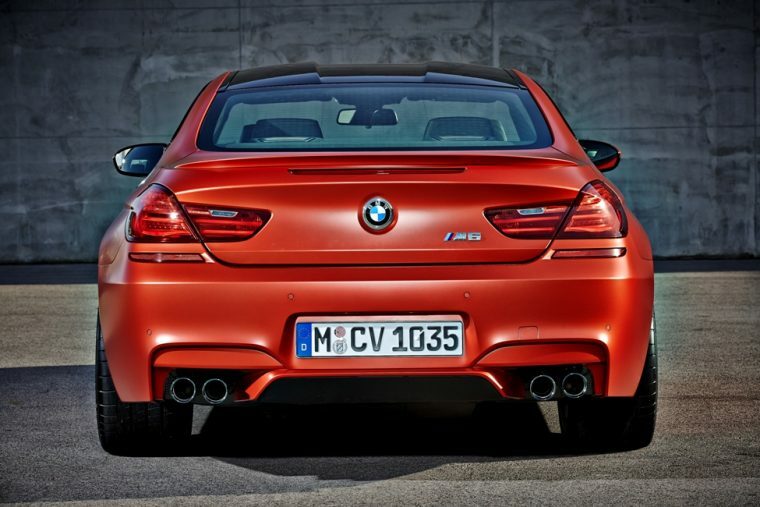 The “M” in “BMW M” is supposed to stand for “motorsport,” but we think it stands for “more.” The 2016 BMW M6 comes with a sport-tuned chassis and a 4.4-liter V8 that cranks out 560 hp and 500 lb-ft of torque, complete with your choice of a seven-speed dual-clutch automatic or a six-speed manual, which automatically matches revs on downshifts. 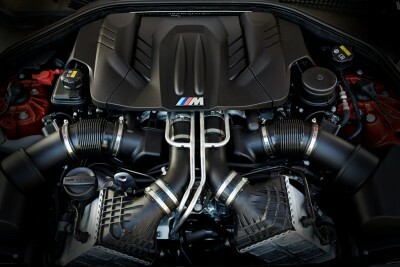 Top speed is 160 mph and 0 to 60 mph can be done in a mere 3.7 seconds. 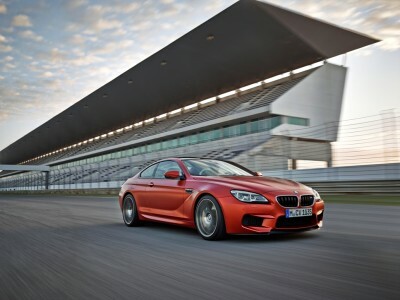 The 2016 BMW M6 is a performance version of an already sporty car, so efficiency is expectedly not the priority. Still, it gets about 14 mpg in the city and 20 mpg on the highway, which is impressive for a 4.4-liter V8! 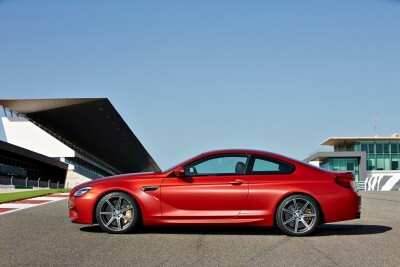 Inside, the 2016 BMW M6 is mostly the same as its non-M brother. The telematics and infotainment systems have been upgraded to be faster and easier to use, there are new color choices, and lovely gloss-black trim with brushed-metal accents give the car an even more refined feel. 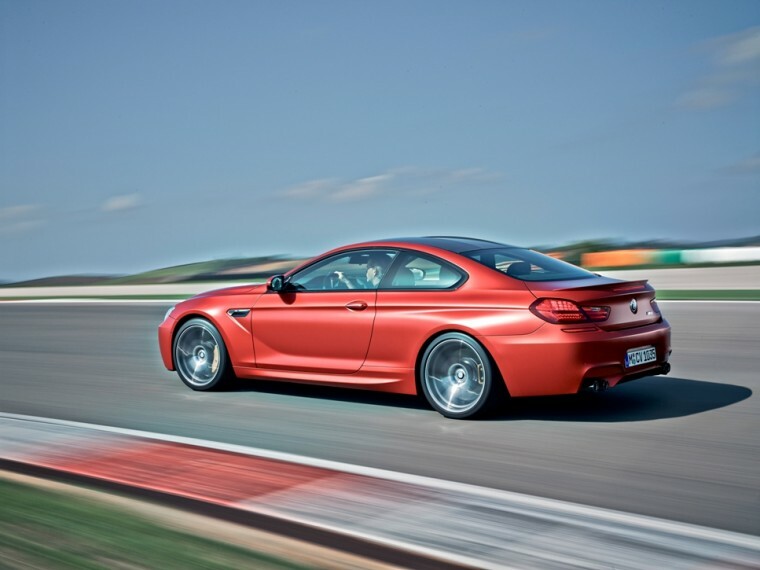 The 2016 BMW M6 comes standard with antilock disc brakes, traction and stability control, daytime running lamps, remote anti-theft alarm system, front head airbags, dual front side-mounted airbags, tire pressure monitoring, and emergency braking assist.